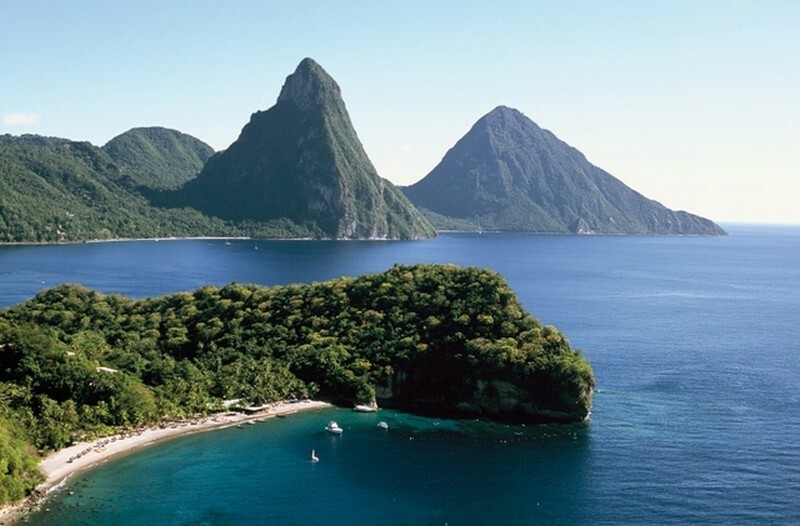 St. Lucia is one of the most recognized tourist destinations in the world and we are not at all surprised. The Caribbean region has long been known as the hub for sun-seekers who spend their winter holiday in this part of the globe. Ubiquitous sunshine, stretching powdery beaches, glistening azure waters, blue skies, abundance of luxurious flora, vibrant bird species, colorful fishes, verdant rolling bluffs, fresh citrus fruits and a rich local culture all make St. Lucia an utter paradise on Earth suitable for a luxury charter vacation aboard an exquisite mega yacht, catamaran, sailing yacht or powerboat. 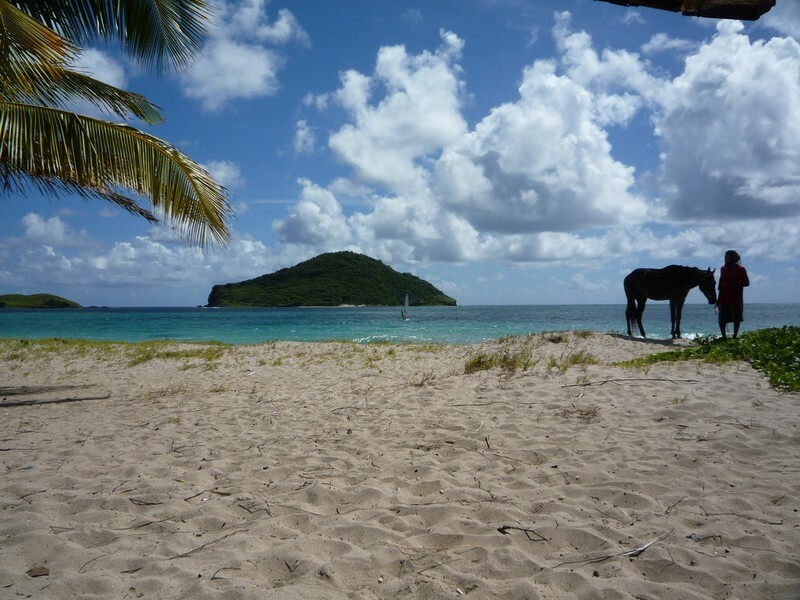 Welcome to St. Lucia’s northernmost and newest town that has only recently changed its status from being a village. Dotted with the a marina for docking your luxury charter catamaran, luxury charter mega yacht, luxury charter powerboat or luxury charter sailing yacht, this bustling town boasts larger beaches such as Reduit Beach, Cas en Bas, Anse Lavouette or Pigeon Point Beach, as well as luxury resorts for the ultimate chic experience in the Caribbean. Every Friday takes place a large street party (“The Jump-Up”) in Gros Islet when vehicle circulation is forbidden, bars stay open and local merchants sell their fresh produce. Rodney Bay Marina in Gros Islet becomes the center of activity each December when the Atlantic Ralley for Cruisers finishes on the island after a long journey from Gran Canaria. In 2007, the Beausejour Cricket Stadium on the town’s outskirts hosted the Cricket World Cup. 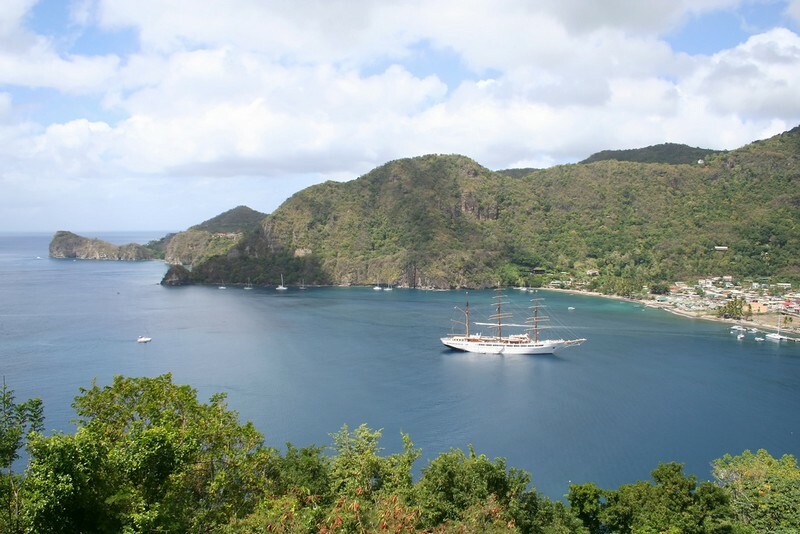 Although a major port of call for large cruise ships, St. Lucia’s capital is also a fabulous stopover for luxury charter yachts that can dock safely at Pointe Seraphine located just to the north of the harbor and offering tax-free shopping. The town has everything for visitors including George F.L. Charles Airport serving flights to, among others, Guadeloupe, Martinique, Trinidad and Tobago, Antigua, Barbados and Grenada, as well as three tourist offices, boutiques, restaurants specializing in local delicacies and cafes. Surmounting the town is the Basilica of the Immaculate Conception, a rather humble but charming stone building located in Derek Walcott Square, a public square and park named after Derek Walcott, the winner of the literature Nobel prize in 1992. Sprawling beaches around Castries include Vigie Beach, Malabar Beach, Choc Beach and La Toc, all easily accessible by luxury charter mega yacht or luxury power catamaran. 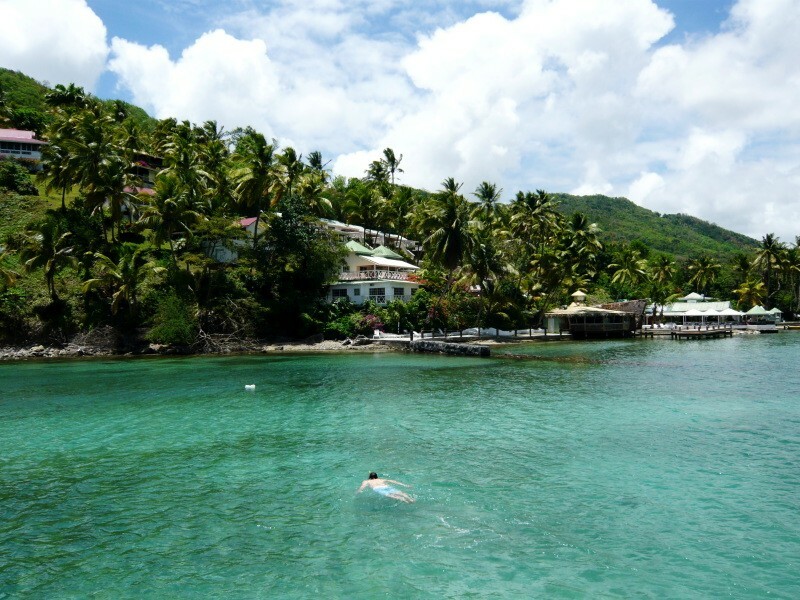 Sailing further south along the island’s western coast, you will reach Marigot Bay at only a few miles from St. Lucia’s capital. Quaintly nestled in a tranquil sparkling bay and surrounded on three sides by rolling verdant cliffs atop from which spread breathtaking views, the bay’s indent is used to shelter boats from unfavorable weather conditions such as hurricanes that can occasionally strike the region in the summer. 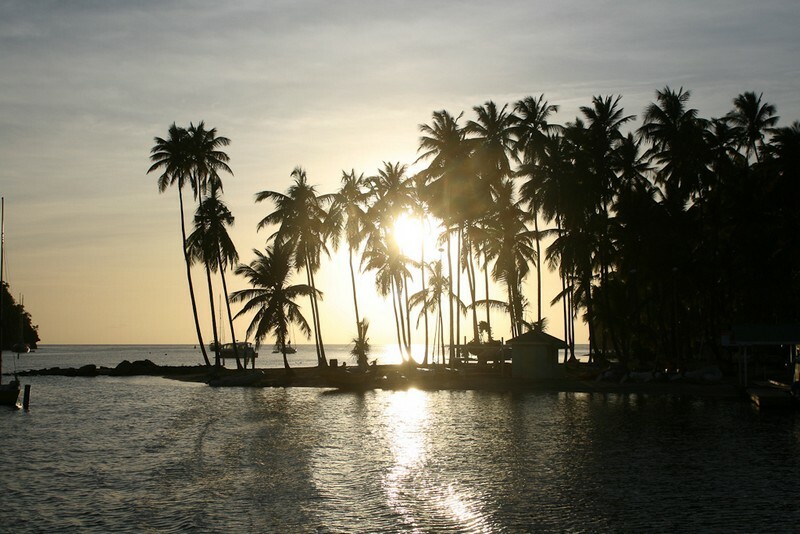 Marigot Bay is an important historic landmark in St. Lucia due to its turbulent past as a site of a number of battles between the French and the British a few centuries ago. The reward for hiking up winding trails will be astounding panoramas of the region. Dock your yacht in the Marigot Bay marina known for receiving luxury yachts owned by jetsetters from all over the world. 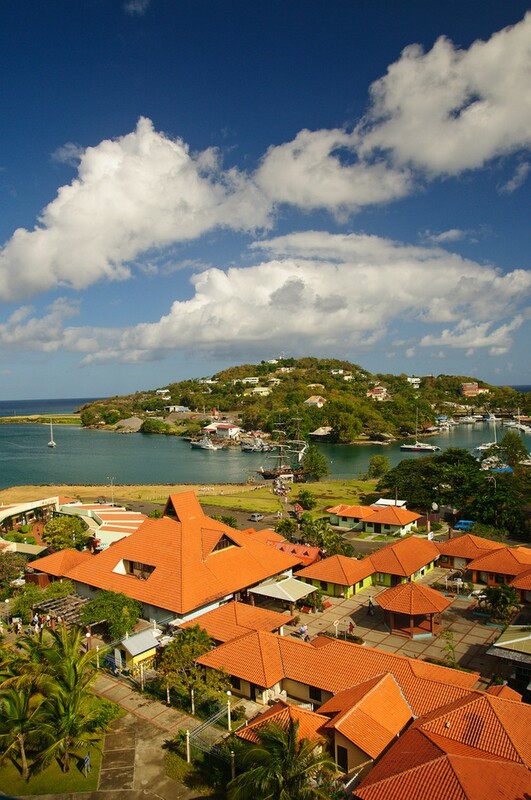 Originally the capital of St. Lucia, the town was founded by the French in the 18th century and taken over by the British at the beginning of the following century. 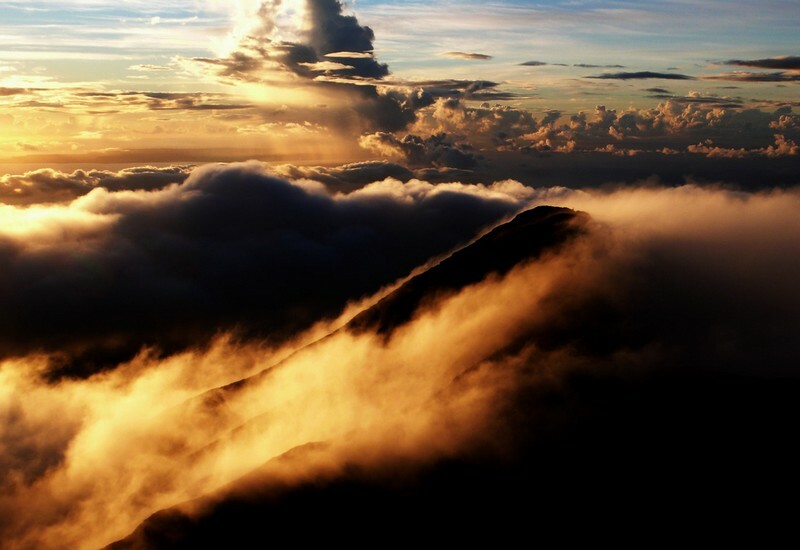 The coastal town’s main attraction are the two Piton volcanoes located to the south of Soufrière. The area also houses a number of ancient estates such as Soufrière Estate, Fond Doux Estate and Rabot Estate. 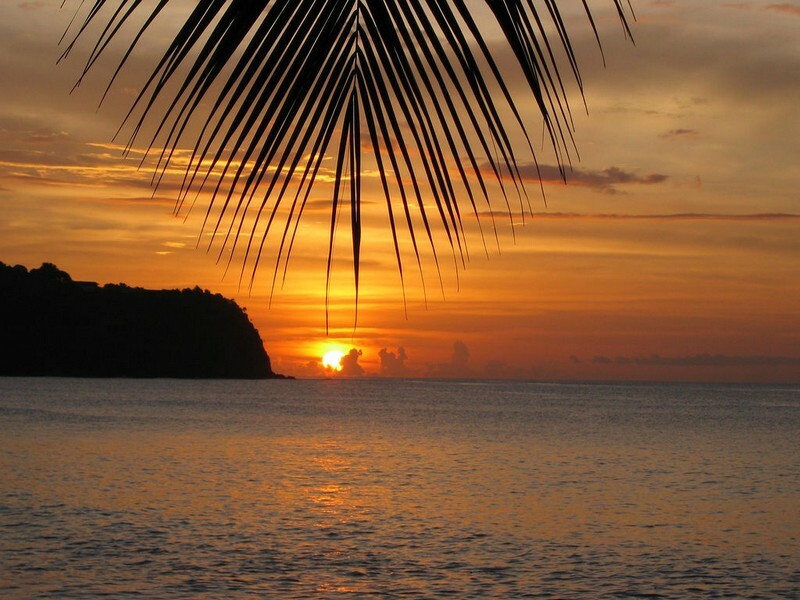 Visit Anse Chastanet, a quiet public beach also home to a luxury hotel where you can pause for a spa treatment or a freshly prepared island meal. You may also want to choose more casual snacks sold at local beach shacks. Just outside of Soufrière are the Pitons, two volcanic rock formations under the UNESCO World Heritage protection program. The Gros Piton towers the area at 771 meters while the Petit Piton is slightly shorter at 743 meters. While there, make sure to visit the Ladera Hotel from where you will admire astounding views over Jalousie Bay and Jalousie Estate. 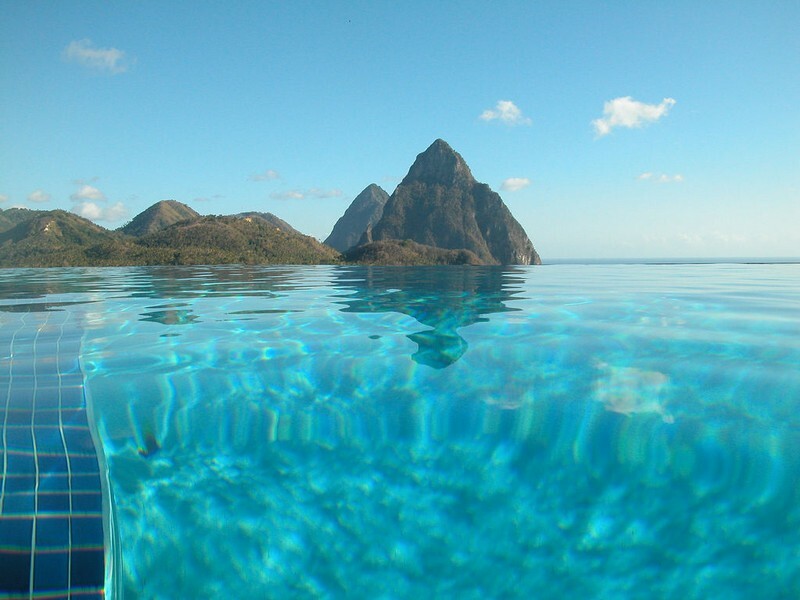 Some consider these views as the best panoramas on St. Lucia. 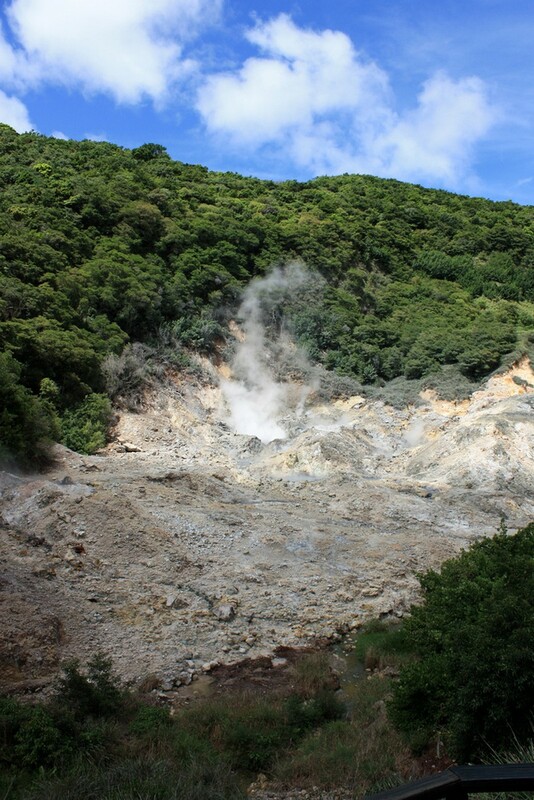 Sulfur Springs is the world’s only drive-in volcano located near Soufrière and the Pitons. The springs are believed to have been created over 400,000 years ago and the water diffused out of the spring is black, a reaction between sulfur and iron. 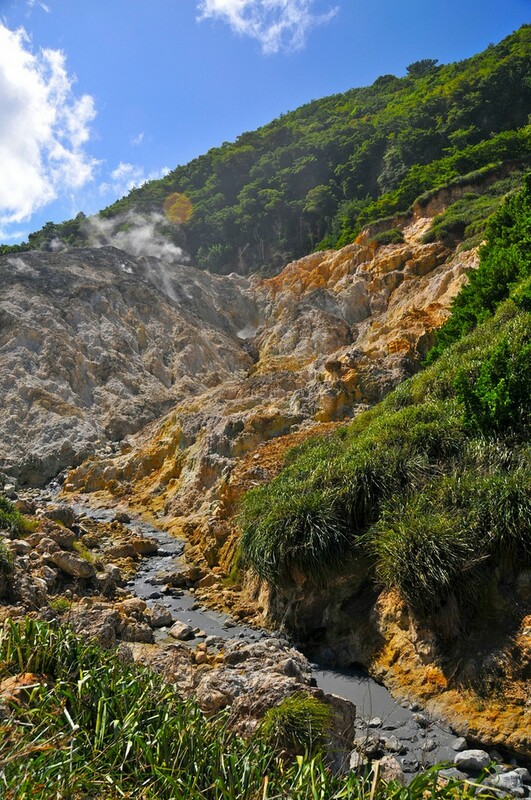 Sulfur Springs also contain huge amounts for copper, lead, calcium oxide and carbon. What makes the springs so spectacular is the fact that it is actually possible to drive up to the edge and until very recently, visitors were even allowed to walk right up to the end of the tar pits. Hundreds of yards downstream from the spring the water is still hot but at 110F, it is cool enough for guests to enter and enjoy mud baths believed to contain medical powers. 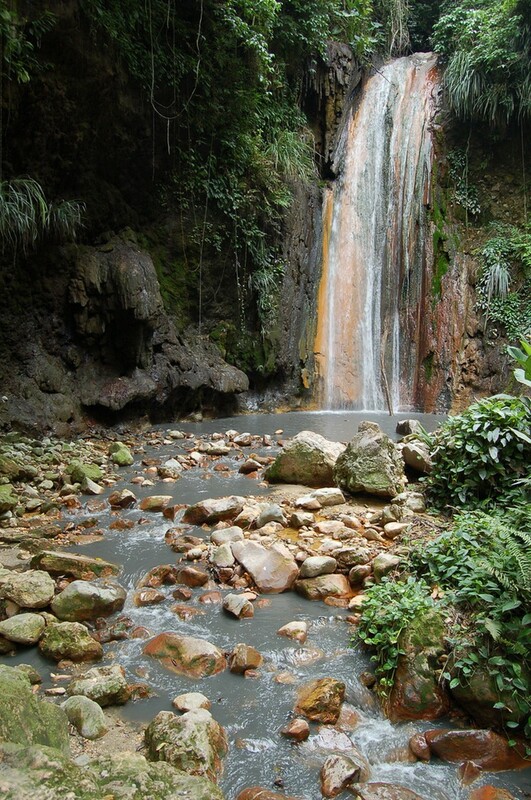 Also known as the Diamond Botanical Gardens, the site located in the town of Soufrière is home to the Diamond Waterfall and is equally the oldest botanical garden on the island. 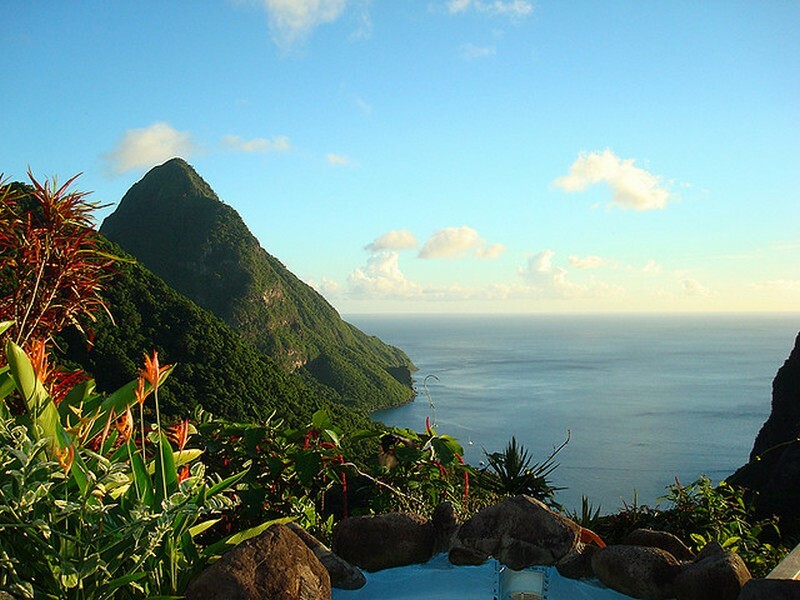 One of the natural wonders of St. Lucia, this tropical site abounds in ideal serene retreats while hiking through a plethora of exotic flora and fauna. Naturally and historically rich, the Diamond Falls Botanical Gardens are also home to hot mineral springs filled with healing waters. Discover the Nature Trail and listen in to St. Lucian orioles, hawks or doves that you will hear somewhere high up in the canopy. The trail ends when you will have reached the Old Mill and Waterwheel dating back to 1765 and whose original purpose was to crush sugar cane. Right now it is home to the Old Mill Restaurant where after a day of visiting you will be able to take a lunch or coffee break. Vieux Fort is the island’s second-largest town located on the southernmost point of St. Lucia that once served as a fortification looking to the south. Back in the 18th and 19th centuries, Vieux Fort was an important sugar cane hub during the industry’s age of glory and right now it is the country’s main port of entry housing a port just to the south of the town. Vieux Fort is also the island’s main industrial center. Visit Vieux Fort on Friday or Saturday, two market days during the week, when you will stroll through fragrant stands of spices, local products and fruits as well as freshly caught fish that the Chef aboard your luxury charter catamaran or luxury charter mega yacht will prepare for onboard lunch or dinner. 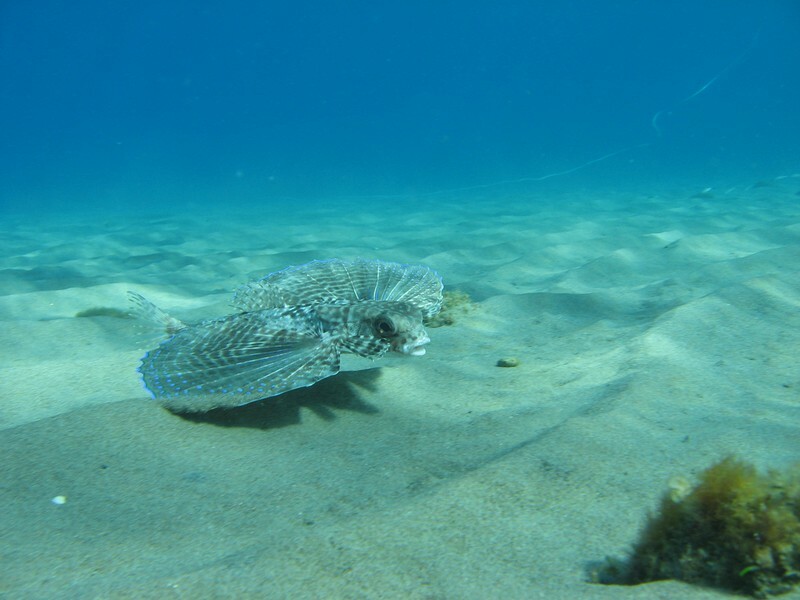 Stop by the Maria Islands Nature Reserve, the nesting ground for leatherback turtles and home to a species of iguanas endemic to St. Lucia. St. Lucia boasts a vibrant music history as do the rest of the West Indies. 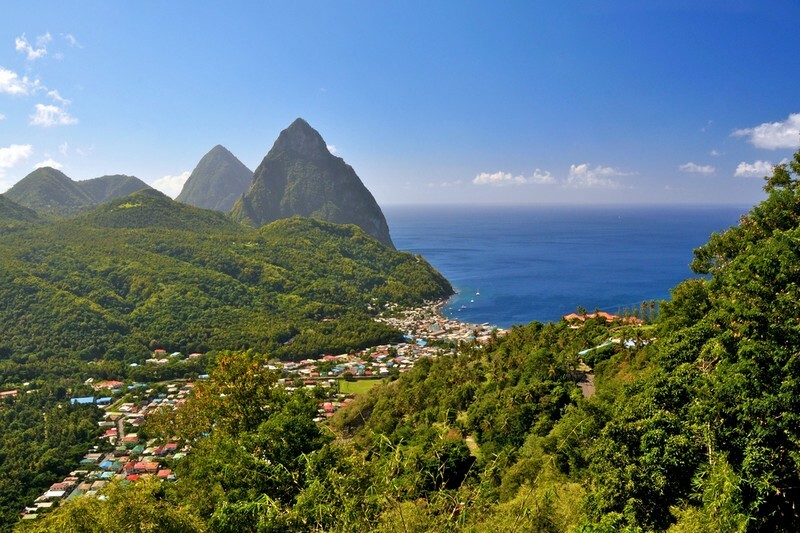 A very strong indigenous folk music tradition marks the island of St. Lucia where locals enjoy such genres as calypso, compas, dancehall, reggae, salsa, soca and zouk. For over 20 years, the island has been hosting the world-renowned St. Lucia Jazz Festival uniting many international as well as local stars of the jazz, R&B and calypso music scene. Quadrille is an archaic dance routine originating from France whose Creole form in the Lesser Antilles is known as kwadril. 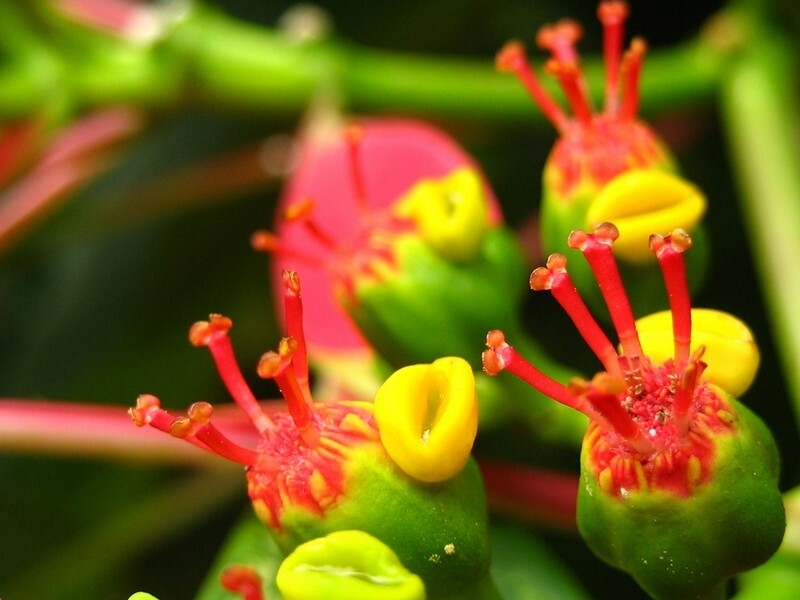 There are also two historic societies on St. Lucia, La Rose and La Marguerite. Both date back from the slavery era, the difference being that the former commemorates the British heritage while the latter gives homage to the French ancestors. 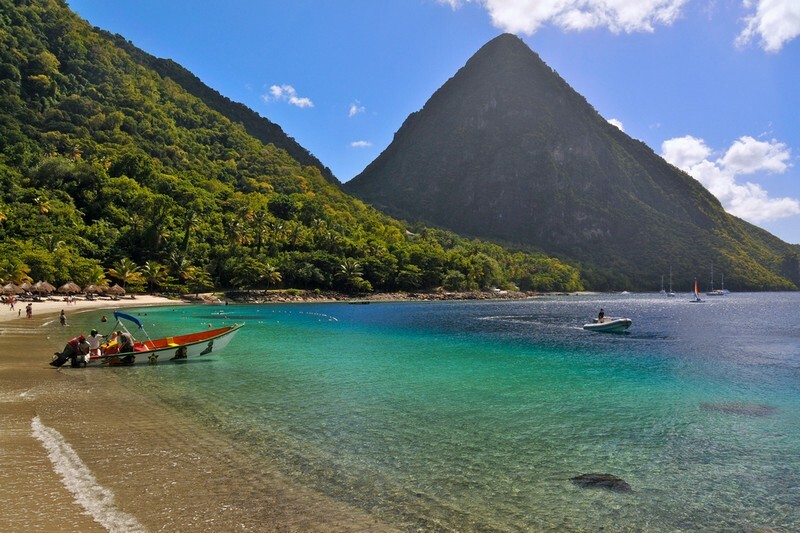 Pack your bags and part with us to visit the most charming and still relatively immaculate Caribbean island of St. Lucia. 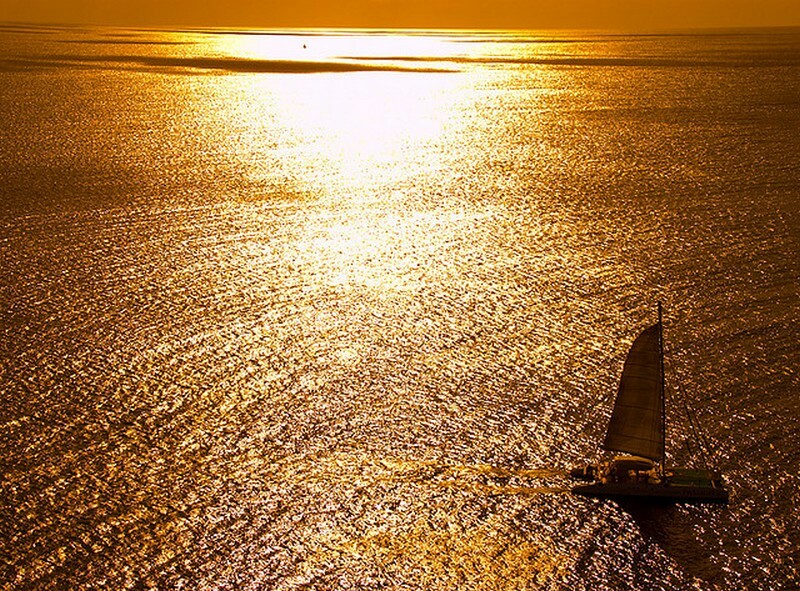 Sunreef Yachts Charter presents a wide selection of charter mega yachts, charter catamarans, charter sailing yachts and charter powerboats in various worldwide locations.